Booking a photo session in Black corner Cyclorama is available for an hour or more. Renting fee for residents of Kiev and guests - during daytime and during evenings. 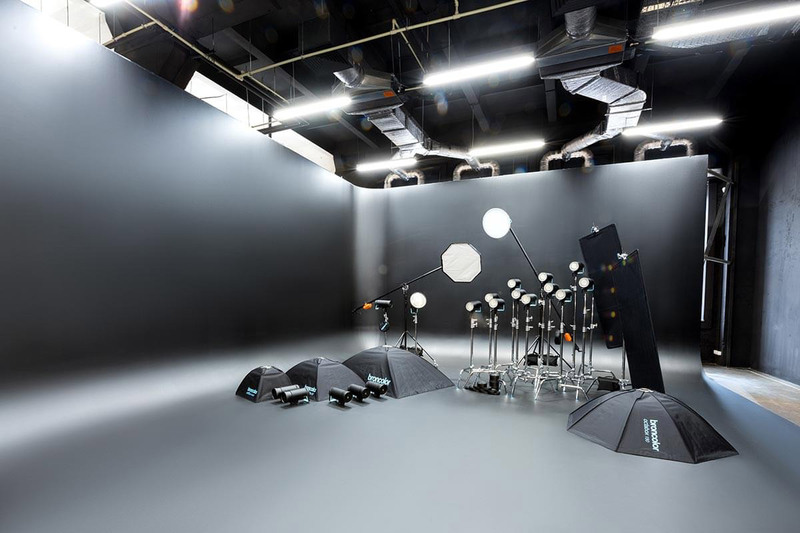 Use the booking calendar if you’d like to book the Black corner Cyclorama space. 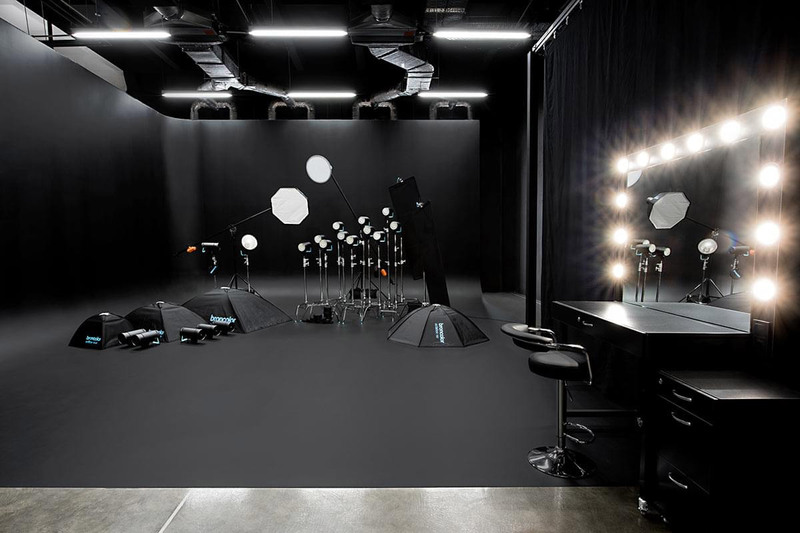 To book a photographer, makeup, retouching, and stylist, write an email to rent@lightfield.productions or call the administrator using this phone number +38 (044) 391-55-91.